Why is Menchie’s Called Menchie’s? Menchie’s is the top frozen yogurt franchise brand in the world. In just over 10 years, it’s grown from one humble location in Los Angeles to over 540 locations worldwide. Its self-serve model, wide range of flavors, and emphasis on a great customer service has helped Menchie’s grow rapidly and consistently. Why is it Called Menchie’s? The Menchie’s story is one of a first date gone very right. In a way, it’s a love story – of the love between two people and their shared love of frozen yogurt. Danna Caldwell went on her first date with Adam in 2004. She was absolutely smitten – not so much by him, but by the self-serve frozen yogurt shop he took her to. She loved getting multiple flavors of yogurt in one cup and adding all the toppings she wanted. That very day, Danna and Adam devised a plan to open a self-serve frozen yogurt restaurant in the Los Angeles area. As they worked together on their plan, they fell in love. 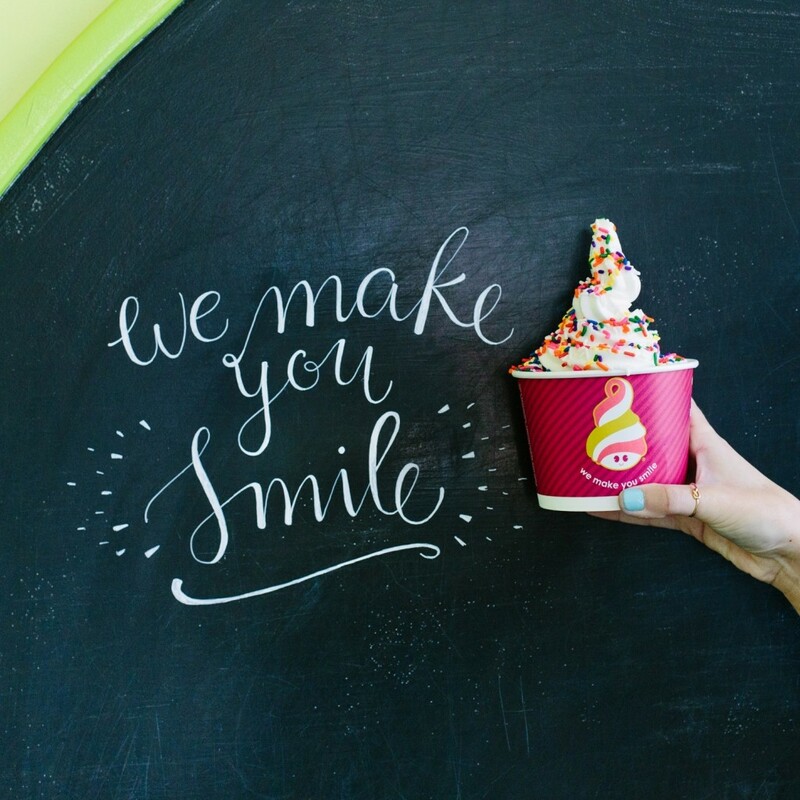 The name Menchie’s was born out of that love. Early on in their relationship, Adam nicknamed Danna “mensch,” meaning “a person of integrity and honor” in Yiddish. Danna was flattered, but she had always thought the word “mensch” referred to an older man. Adam changed the nickname to “menchie” instead, and it stuck. Adam and Danna married three years after that first date. They opened their first self-serve frozen yogurt shop shortly after. The couple toyed with calling it Menchie’s, but weren’t sure if it was a memorable enough name. Adam was going to school at the University of California, Irvine at the time, and asked the opinion of 200 fellow students. He gave them a list of names and included “Menchie’s” on it. The results were overwhelming – Menchie’s was by far the most popular name on the list! They decided to go with it. The first Menchie’s was a hit. It was exactly how Adam and Danna had envisioned it on their first date. It had a fun atmosphere, delicious and endlessly customizable frozen yogurt, and great service. 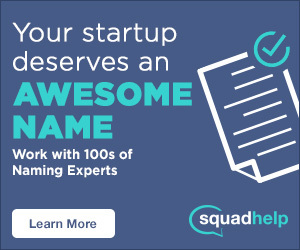 Just one year later, they started franchising and partnered with Amit Kleinberger. He remains the CEO today. Do you think Menchie’s is the best frozen yogurt chain? Would you ever name a restaurant after one of your nicknames? Let us know in the comments!